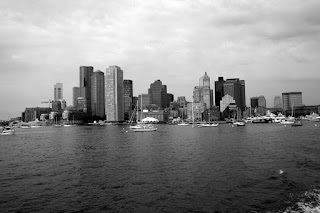 Last weekend I took the ferry from Long Wharf to Spectacle Island in Boston Harbor. 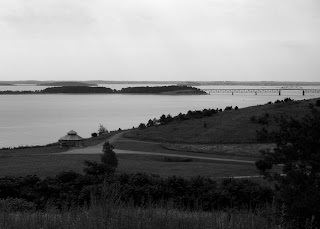 The island has been home to an infectious disease clinic, horse rendering facility and town dump but it is now a lovely park with amazing views of the city. Being there was a little surreal- feeling like you were in the middle of nowhere but looking across the harbor and seeing the skyline right there. Here are some I took from the boat and the island (also available for sale on my etsy site). It was a cool day trip, check it out here.